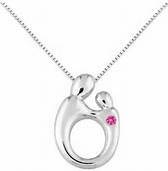 Many visitors to Dearborn Jewelers are surprised and delighted to find a wide selection of jewelry and gifts for children. 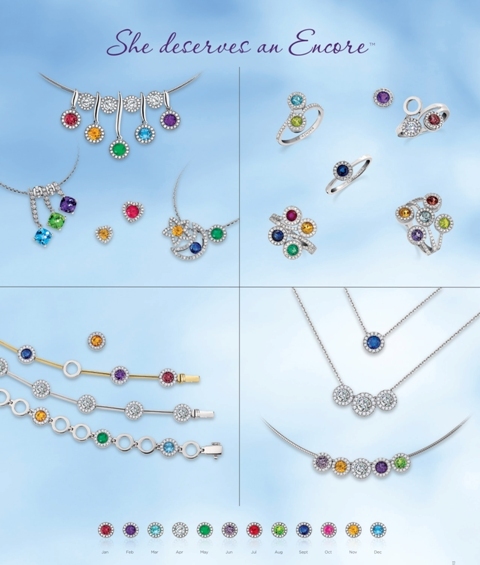 Established in 1897, Marathon, a family owned and operated company, has established a reputation for integrity, reliability, and service. 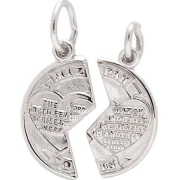 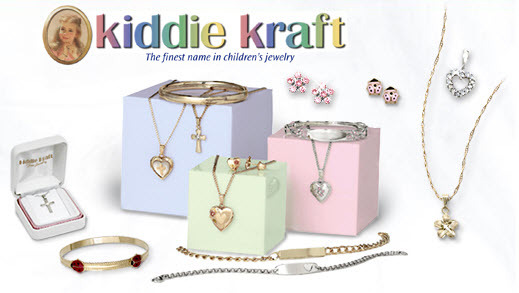 Kiddie Kraft and Marathon are known throughout the U.S. due to their ability to manufacture a quality piece of jewelry at an affordable price. 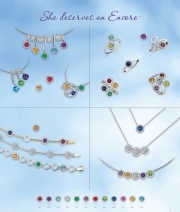 A Lifetime Guarantee accompanies every item manufactured. 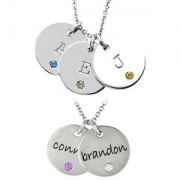 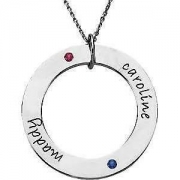 From mothers and grandmothers, to godmothers and that special friend who is like a mother, Dearborn Jewelers of Plymouth offers a number of gifts for that special family member. 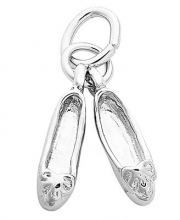 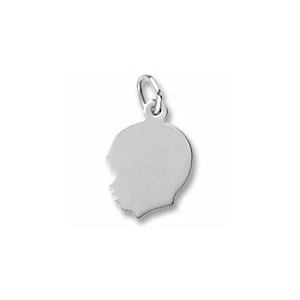 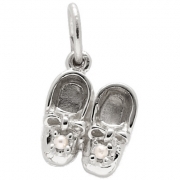 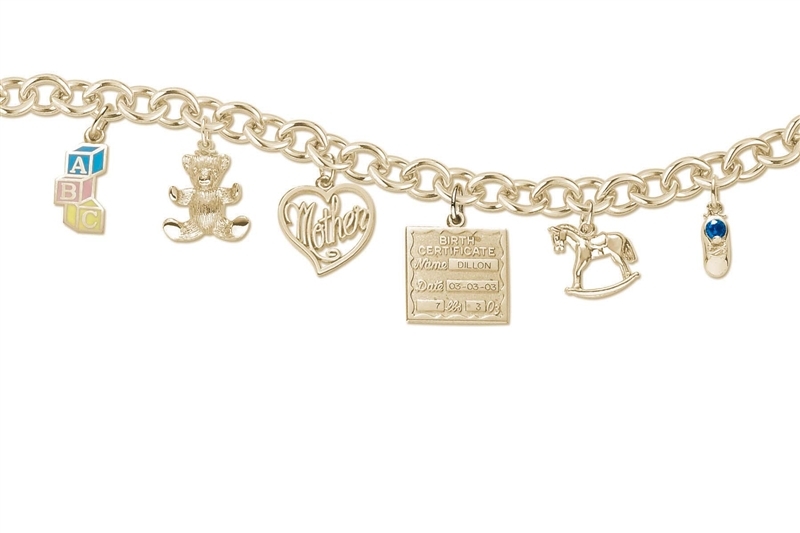 We can help you commemorate life’s precious moments and delight your loved one with a memorable gift. 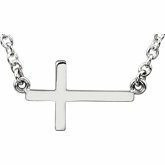 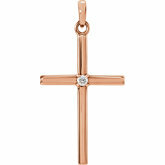 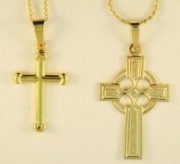 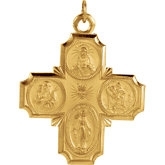 Dearborn Jewelers has a large collection of yellow gold, white gold, and sterling silver crosses Our selection includes the popular East2West style crosses. 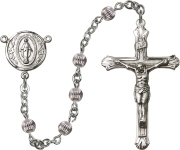 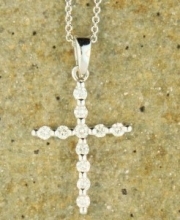 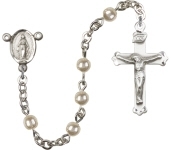 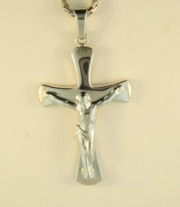 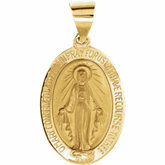 We also have rosaries and medallions in stock. 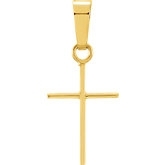 For the unique gift we carry Nouveau 1910, which uses Byzantine crosses from ancient times in their collection of pendants. 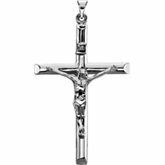 Found on archaeological digs and shipwreck dives, these crosses are embellished with sterling silver, 18kt gold, diamonds and/or other precious stones. 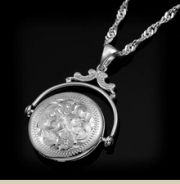 Each purchase comes with a certificate of authenticity describing the historical background of the piece.